For those who remember milkmen and people paid to pump gas into the cars of strangers, talk of disappearing jobs is nothing new. Some careers that are vanishing come as no surprise, thanks to technology: Newspaper reporters. Postal workers. Librarians. Lumberjacks. Others are a bit unexpected: Fast-food cooks? Flight attendants? Retail cashiers? Telemarketers? Really? Nowhere on the various lists are engineers. 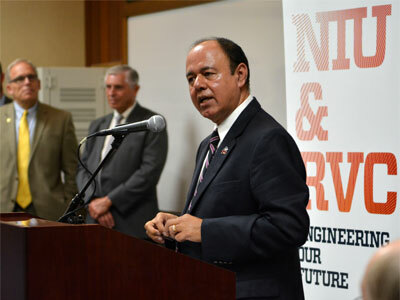 In fact, says Promod Vohra, dean of the NIU College of Engineering and Engineering Technology, more engineers are needed – perhaps as many as 500,000 in this region alone by 2025 to keep pace with new ideas, expanding companies and waves of baby boomer retirements. That’s more than eight times the number of engineering degrees awarded each year in the United States. India and China, on the other hand, are graduating 1 million annually. Want more incentive? Seven of America’s 10 highest-paying bachelor’s degrees are in engineering. Average salaries for engineers are $90,000; the unemployment rate for engineers is half of the rate for other professions. Consider it vital to a healthy economy, he says. Modern consumers continue to demand the latest and greatest in everything, Vohra says, including fuel-efficient cars and ever-more-powerful smartphones. 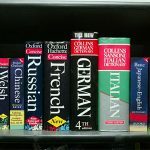 Every new gizmo rolled out by Apple and other tech giants quickly opens new markets and creates new streams of wealth. Proudly standing behind it all are the engineers who conceptualize, design, create and sustain the future through products and solutions to real-life problems. Bob Guirl, director of strategy and development for Electrical Systems at UTC Aerospace Systems in Rockford, counts his company among those that need a steady supply of fresh talent. 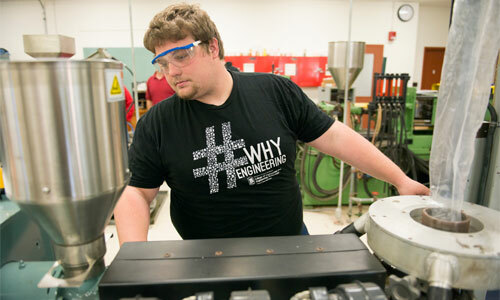 “One reason for the durability of engineering careers is that STEM skills can be broadly applied, even beyond traditional ‘STEM careers’ When science, technology, engineering and math and engineering are taught well, they build students’ curiosity of how the world works and their intellectual capability to create new products and processes that continually improve the current condition,” says Guirl, whose company is the largest aerospace systems supplier in the world. Vohra and his colleagues in academia understand their critical marching orders. He routinely gives high school students five good reasons to enroll in his college. Better yet? 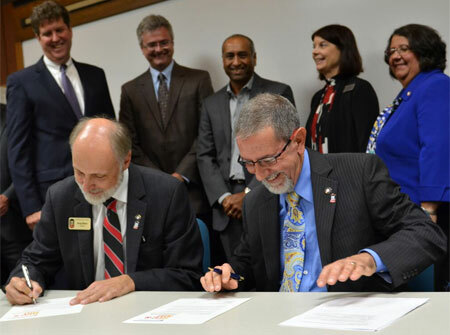 Accessing the NIU College of Engineering and Engineering Technology is about to get easier for students who live in and around Rockford. Starting next fall, they can begin work to earn bachelor’s degrees and master’s degrees from NIU without leaving the campus of Rock Valley College. 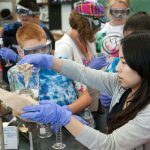 “We see the RVC-NIU collaboration as an ideal way to help our region grow a local STEM workforce that is prepared both academically and technically through hands-on experience and industry internships and mentoring,” Guirl says. NIU’s dean is equally as excited and optimistic. to create the NIU-RVC Engineering Program. Shawn Wade spent three years working on an assembly line in Rockton, a small town northwest of Rockford. His shifts were long – 10 or 11 hours a day, five or more days a week – but the company’s future seemed bright. Fortunately, those three years of manual labor, standing on a hard, concrete floor, had offered plenty of time to think. Although his company helped its employees pay for college tuition, few could take advantage of the program while also working up to 65 hours a week and raising families. 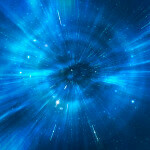 With no distinct path in mind, he took an online test that determines career aptitude. The computer suggested engineering. He switched his course of study from the general associate degree to RVC’s associate degree in Engineering Science. The longtime “2+2” agreement between the two schools meant he could easily continue into NIU’s program were he willing to commute to DeKalb. One problem, though. He wasn’t. Life was already looking up, though. Eighteen months into his RVC studies, he found an internship at SPX FLOW, Inc. in Rockford, where he’s still working as a drafter. Engineers bring him designs, he enters them into the computer, engineers mark up the prints with red pens, he makes changes in the computer and then both sign off. His two-year degree is good enough to continue doing that, so Wade made plans to halt his higher education when he completed those requirements next spring. That’s not to say he didn’t dream of pursuing the life of professional licensed engineer. He wanted to design things. Life just didn’t permit it. But an Aug. 24 post on the WIFR-Channel 23 Facebook page, one about the new NIU-RVC Engineering Program, changed everything. And what will that mean for his family? Wade, obviously, is sold on his career choice. But how to convince others? Hundreds and thousands of others? Vohra likes to point out that engineering is not restricted to the design and construction of heavy equipment – “The perception of us just being a cars-and-trucks field is not adequate,” he says – nor is the profession limited to males. Some of engineering’s most important contributions include sophisticated tools used in delicate cancer surgeries, he says, as well as machines that cancel noise in incubators for newborns, equipment to control tremors in Parkinson’s patients and devices that treat sleep apnea. All bear a social relevance that attracts women and others to the field, the dean says. Vohra points to Women Engineers Matter, which facilitates female faculty collaboration, women alumni and corporate mentors for each female student and more. He also cites NIU’s E-PRIDE Mentorship Program (Engineering-Placement, Retention, Internship, Diversity, Engagement) that pairs freshmen and sophomores or new transfers with highly active junior or senior students in good standing. The program also teams junior and senior students who willingly mentor lower-division students will alumni or corporate mentors. 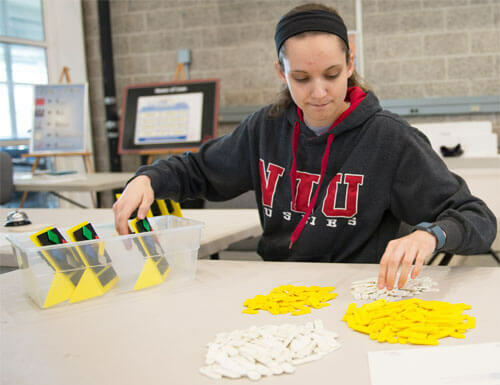 Adding alumni and corporate partners to the mix – a key component to the NIU-RVC Engineering Program as well – provides a sharp illustration of NIU President Doug Baker’s “triangle strategy” of students, faculty and the outside world. NIU engineering graduates also glimpse their future through internships where they come to understand job responsibilities and expectation. 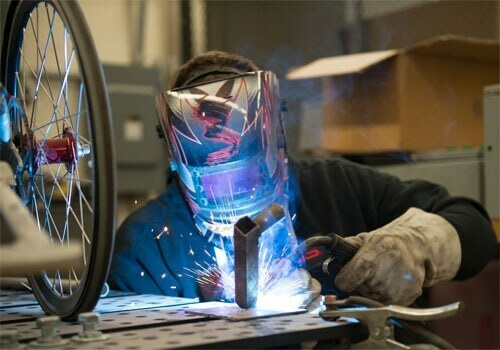 UTC Aerospace Systems, as well as Rockford-based Woodward Inc., will offer those hands-on learning opportunities in their facilities and labs. And the workload isn’t shrinking. Previous story Replaced by a robot?